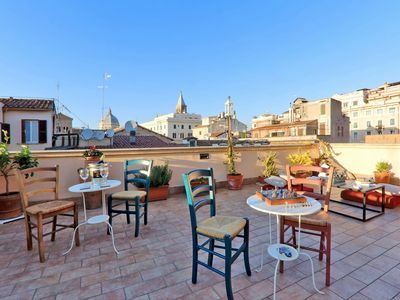 Beautiful terrace in the very heart of Rome! 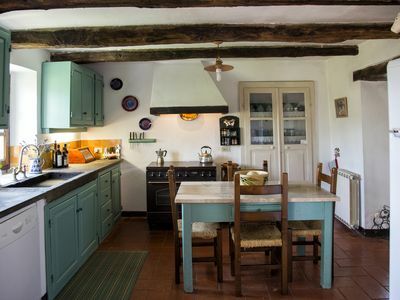 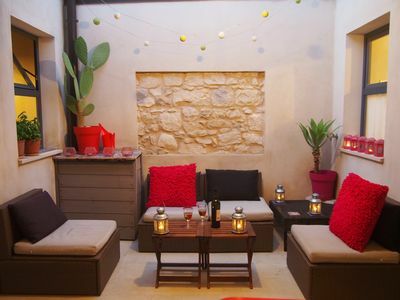 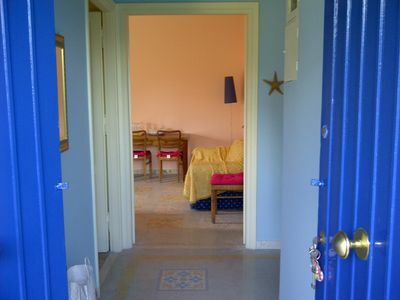 MOKA POP is the result of years of management cottages and B & B. 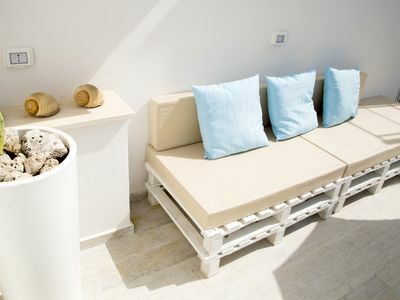 The apartment consists of 3 bedrooms, all with ensuite bathroom and a large living room with open plan kitchen. 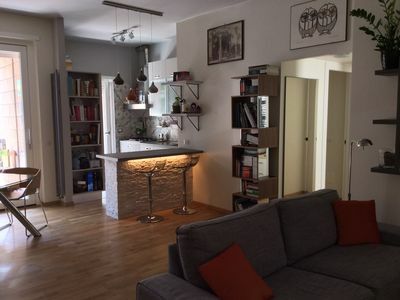 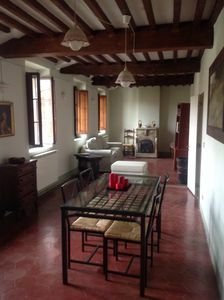 The apartment is equipped with all comforts: washing machine, WiFi connection, air conditioning, independent risacldamento, flat screen TV, DVD, hair dryer, microwave, toaster, kettle and fridge. 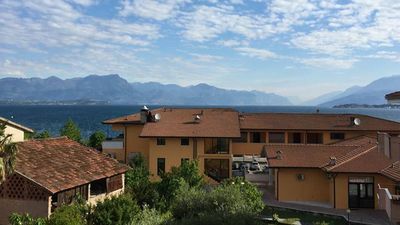 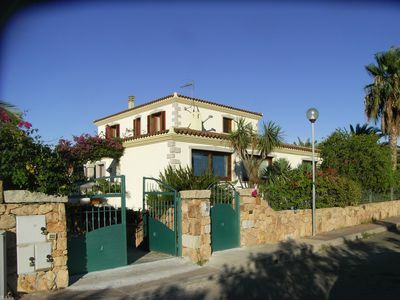 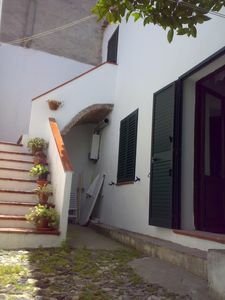 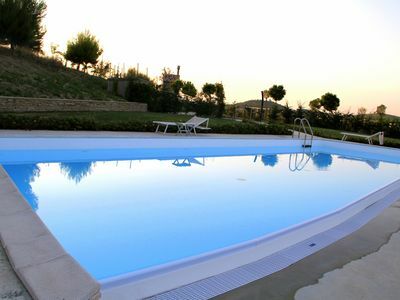 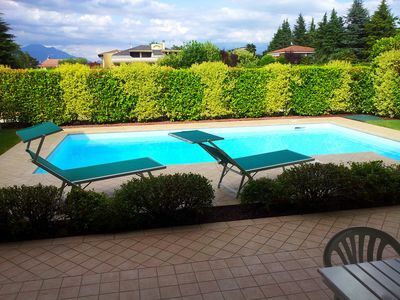 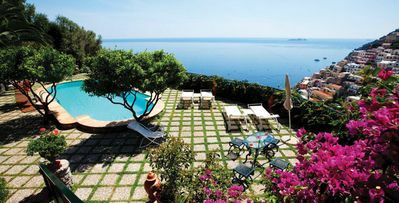 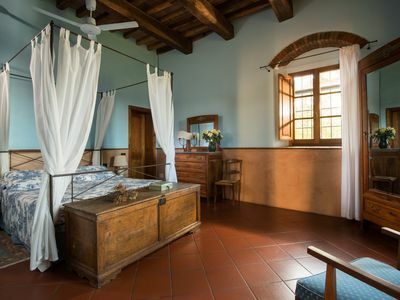 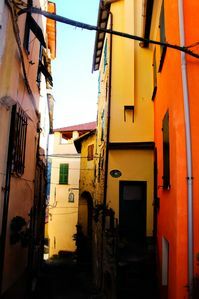 House in Villa in San Teodoro (OT) with 4 bedrooms.